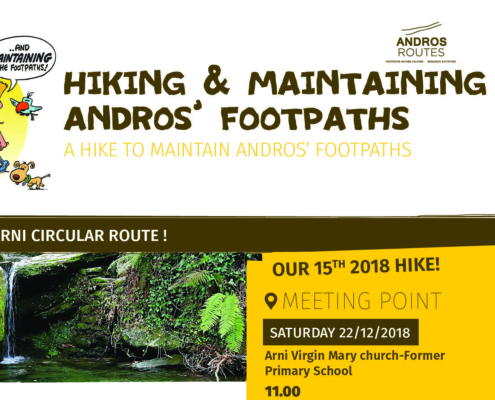 On Saturday let's go for a hike...at the wooded Arni circular route ! 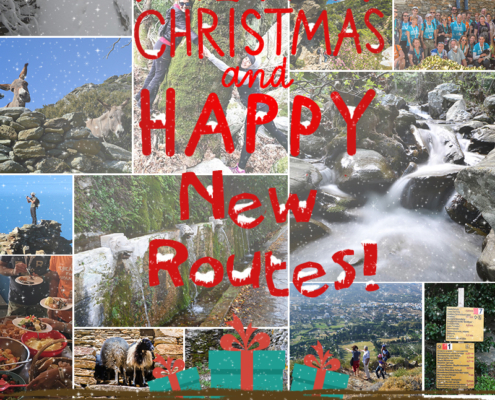 https://www.androsroutes.gr/wp-content/uploads/2018/12/61_EN-e1545132626942.jpg 1140 1314 georgia http://www.androsroutes.gr/wp-content/uploads/2013/04/green.png georgia2018-12-18 13:32:342018-12-18 14:46:28On Saturday let's go for a hike...at the wooded Arni circular route ! 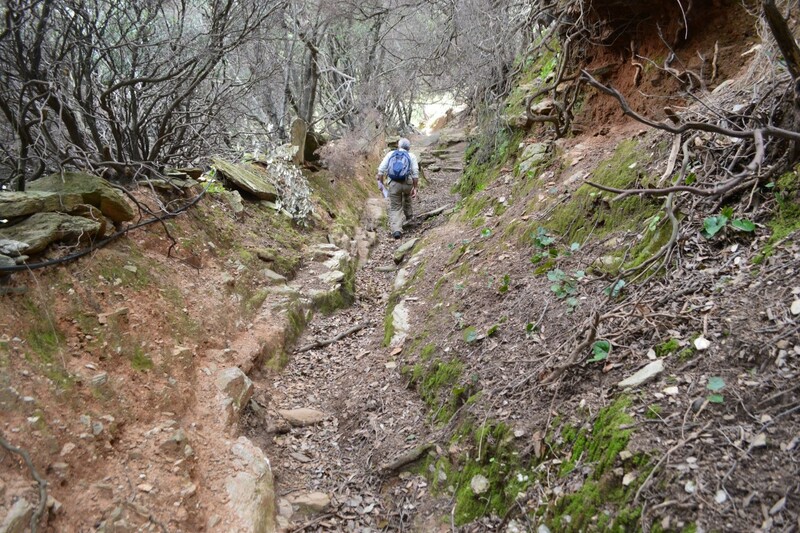 On Sunday let's hike...Vrachnou-Exo Vouni-Mesa Vouni-Giannisaio ! 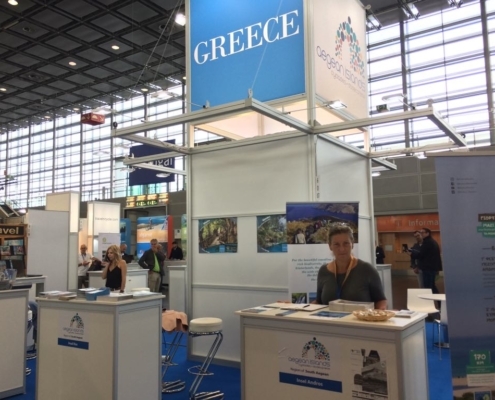 https://www.androsroutes.gr/wp-content/uploads/2018/12/60_EN-1-e1543909978210.jpg 998 1289 georgia http://www.androsroutes.gr/wp-content/uploads/2013/04/green.png georgia2018-12-04 09:36:512018-12-04 09:55:00On Sunday let's hike...Vrachnou-Exo Vouni-Mesa Vouni-Giannisaio ! 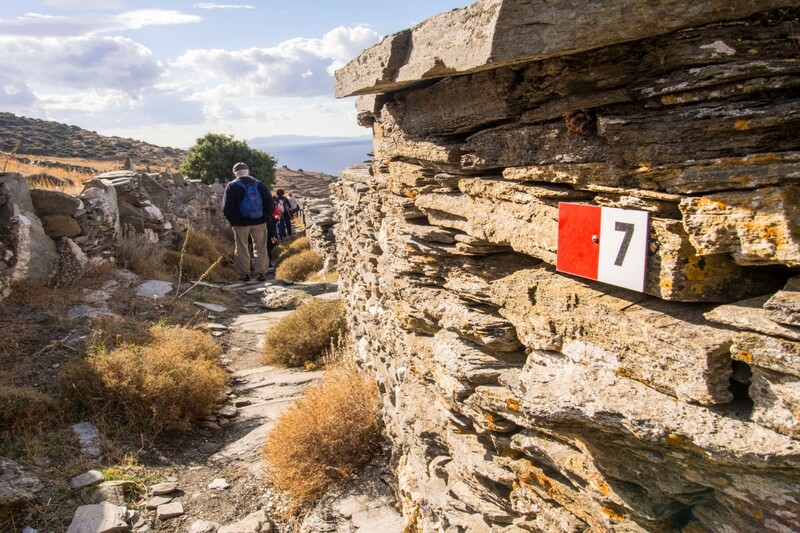 Andros Routes in Germany & England: participating in the tourism promotion of Andros! 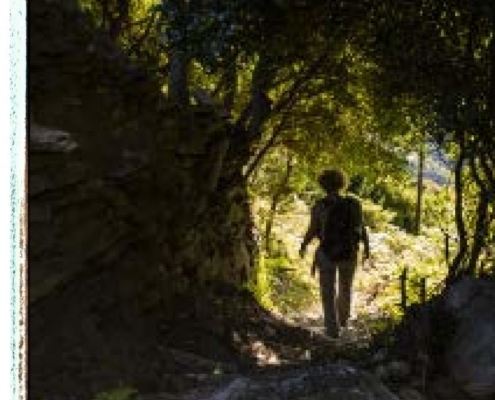 https://www.androsroutes.gr/wp-content/uploads/2018/11/42107452_2236254653276021_2707931976244920320_n.jpg 768 1024 georgia http://www.androsroutes.gr/wp-content/uploads/2013/04/green.png georgia2018-11-21 12:17:062018-11-22 10:11:54Andros Routes in Germany & England: participating in the tourism promotion of Andros! 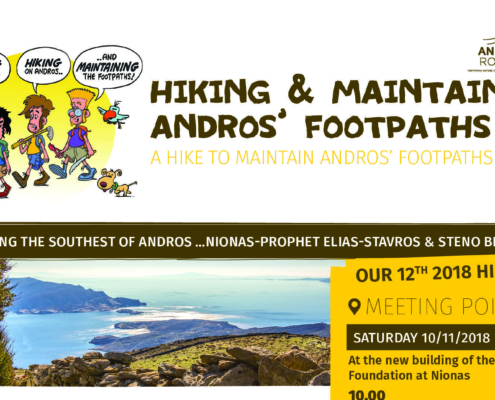 On Sunday let's hike......Apikia-Evrouses-Strapouries-Athinaios Tower! 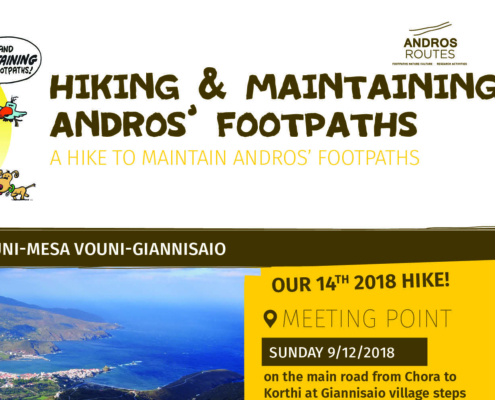 https://www.androsroutes.gr/wp-content/uploads/2018/11/59_EN-e1542702961506.jpg 1010 1339 georgia http://www.androsroutes.gr/wp-content/uploads/2013/04/green.png georgia2018-11-20 10:36:302018-11-20 11:18:18On Sunday let's hike......Apikia-Evrouses-Strapouries-Athinaios Tower! 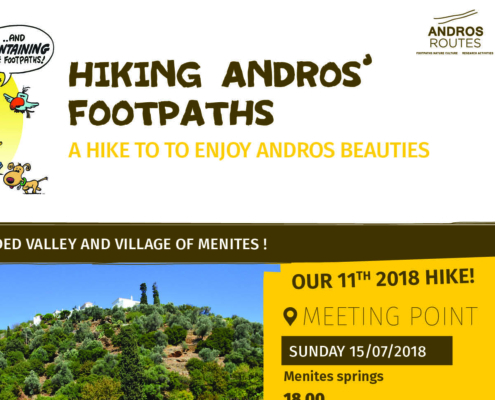 1st Andros on Foot Festival - a first review ! 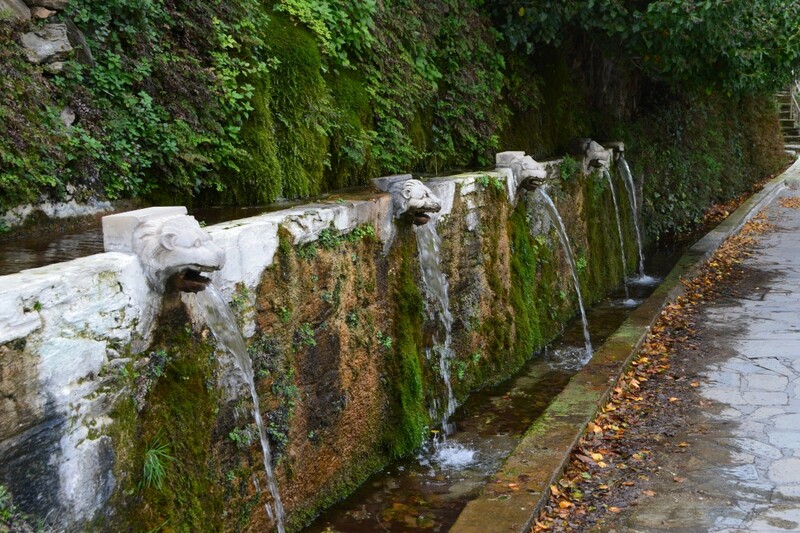 https://www.androsroutes.gr/wp-content/uploads/2018/11/IMG_9570.jpg 666 1000 olga http://www.androsroutes.gr/wp-content/uploads/2013/04/green.png olga2018-11-11 17:09:482018-12-13 13:04:221st Andros on Foot Festival - a first review ! 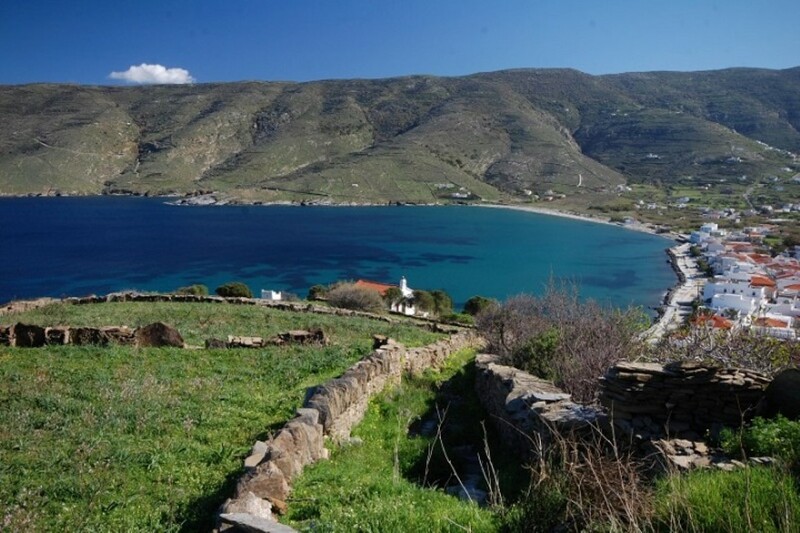 Exloring the southest of Andros ...Nionas-Prophet Elias-Stavros & Steno beaches ! 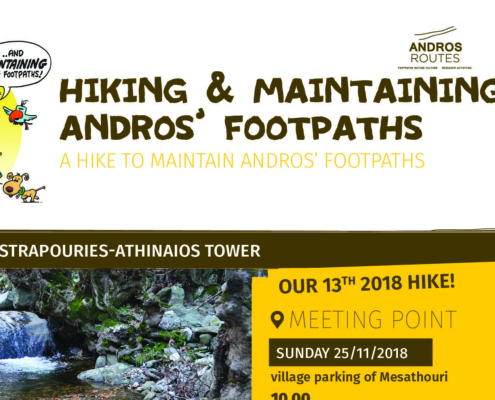 https://www.androsroutes.gr/wp-content/uploads/2018/11/58_EN-1-e1541704524649.jpg 1078 1742 georgia http://www.androsroutes.gr/wp-content/uploads/2013/04/green.png georgia2018-11-08 12:38:282018-11-08 21:15:47Exloring the southest of Andros ...Nionas-Prophet Elias-Stavros & Steno beaches ! 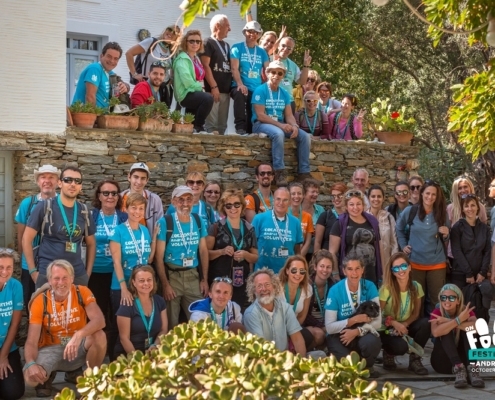 Let’s explore the wooded valley and village of Menites ! 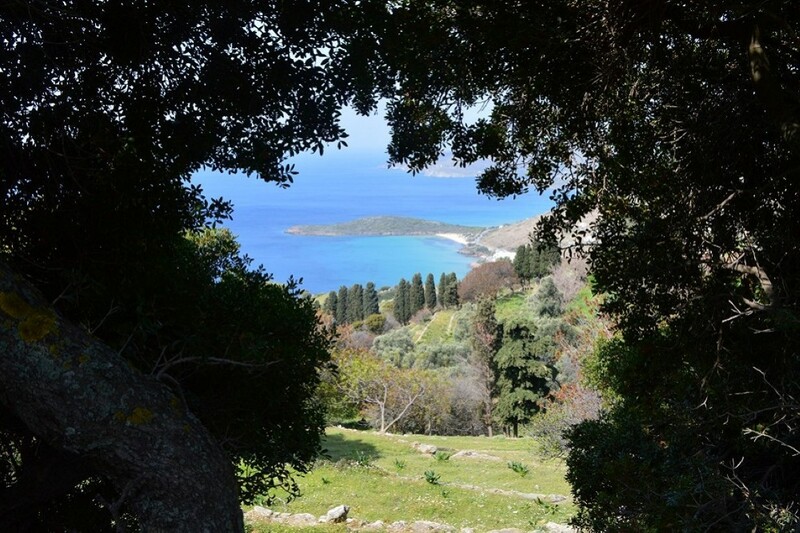 https://www.androsroutes.gr/wp-content/uploads/2018/07/No57en-e1531207508866.jpg 1041 1196 olga http://www.androsroutes.gr/wp-content/uploads/2013/04/green.png olga2018-07-10 09:27:042018-07-10 09:48:03Let’s explore the wooded valley and village of Menites !